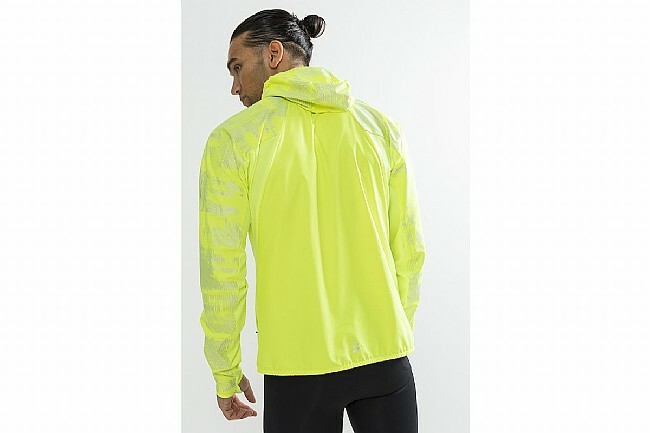 Craft's Men's Urban Run Hood Jacket is a lightweight, wind-repellent, hooded running jacket. 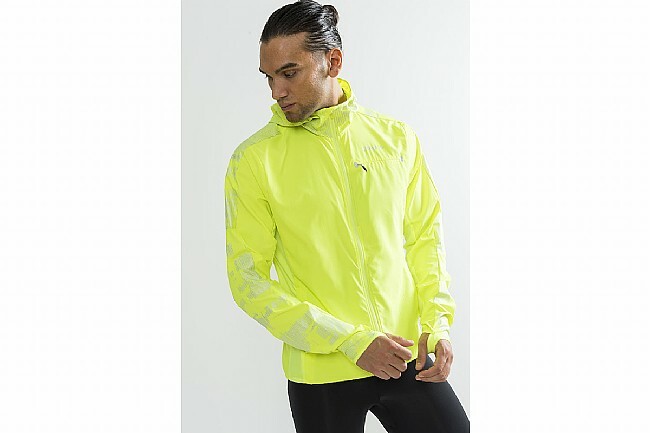 Elastic paneling and an ergonomic fit ensure optimal freedom of movement. 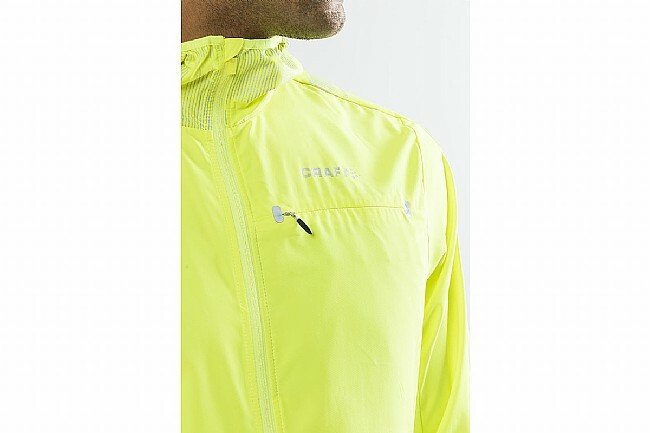 Ventilation panels provide breathability and reflective details enhance visibility. 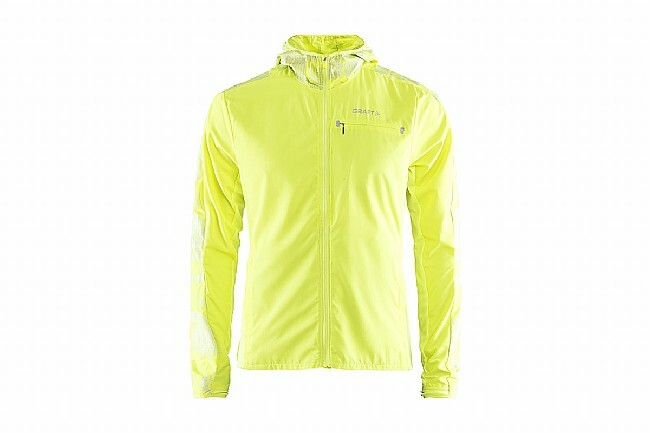 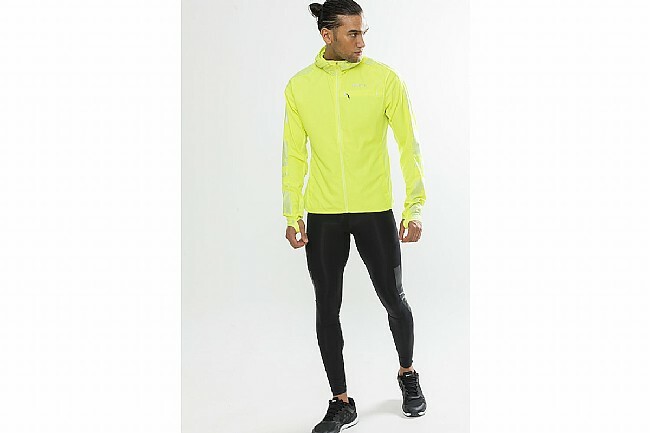 This jacket is perfect for a run in cooler conditions.